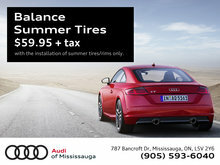 Your Audi has served you well and now the mileage is getting up there. 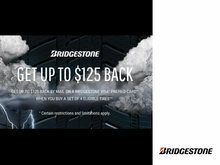 Luckily, we've created an in-store club just for you. 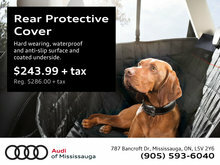 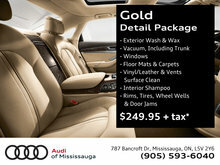 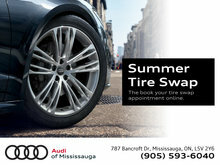 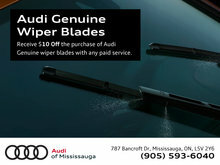 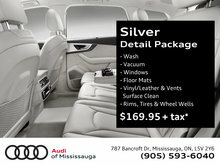 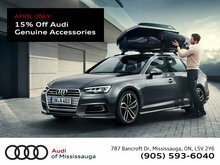 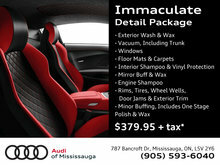 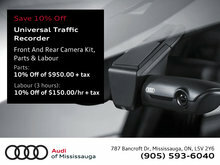 Bring in your Audi that is 5 years or older and has over 150,000 km and you are automatically a member. 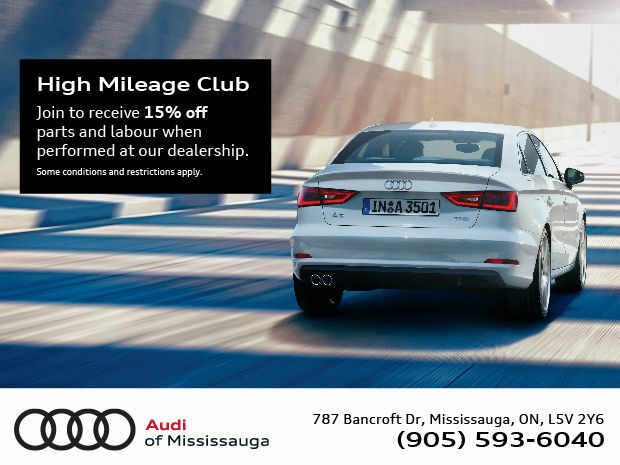 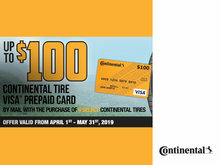 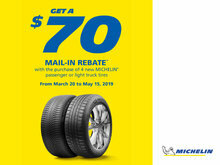 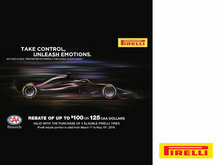 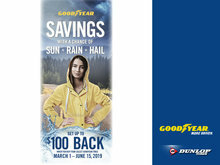 Receive 15% off Parts and Labour when performed at our dealership. 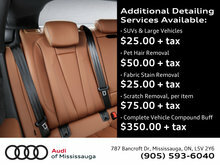 Offer does not apply to already discounted services and is subject to change or cancellation at any time. 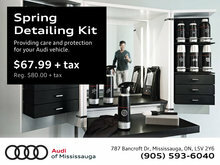 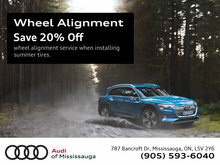 Please speak with your Audi Service Consultant for full details.